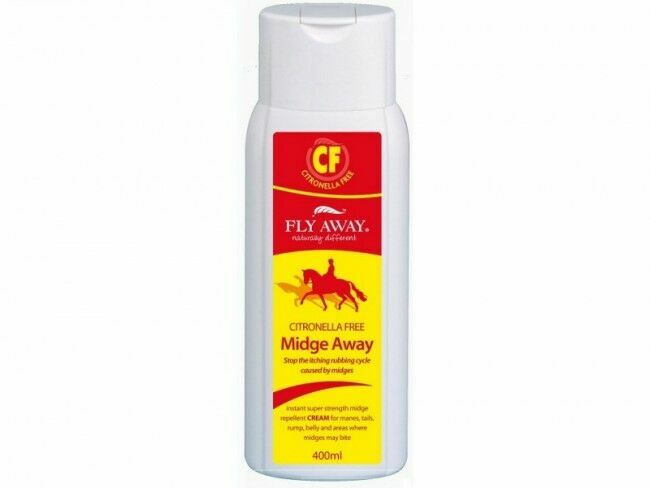  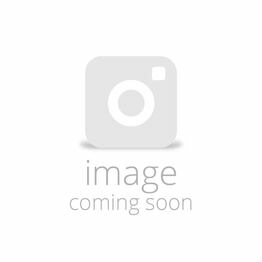 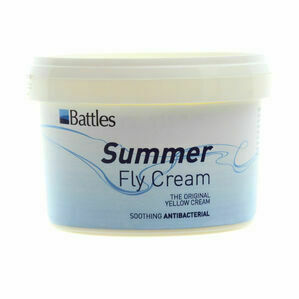 Designed for use on horses during the warm summer months, Fly Away Citronella Free Midge Away is a powerful herbal midge repellent for manes, tails, rump, belly and any other areas where midges bite. 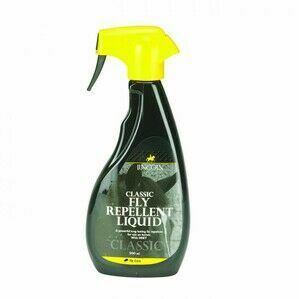 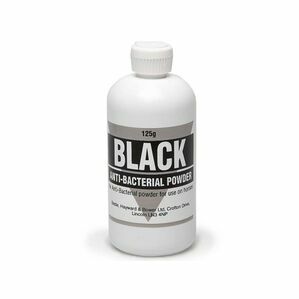 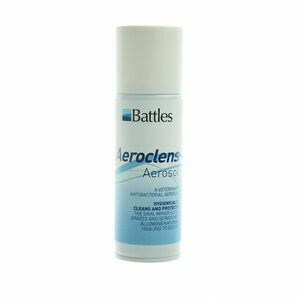 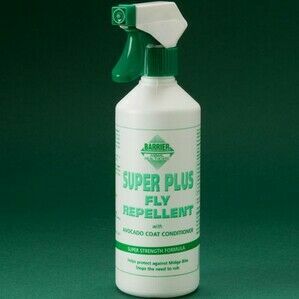 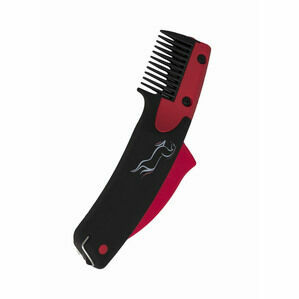 This solution can be applied to all areas of the coat, manes, tails and any areas that are susceptible to fly bites. 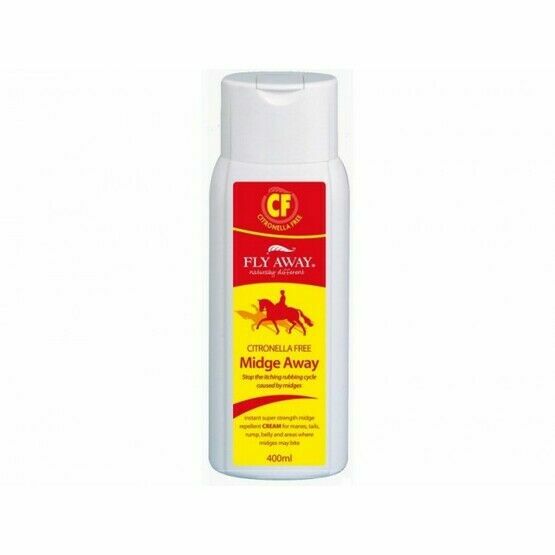 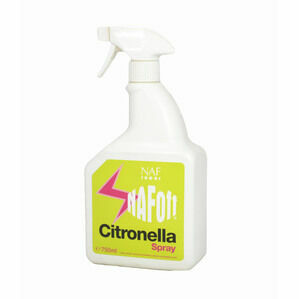 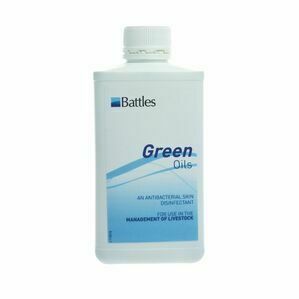 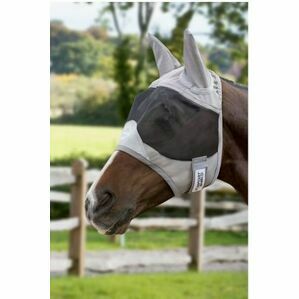 This product is perfect for horses that are sensitive to Citronella.